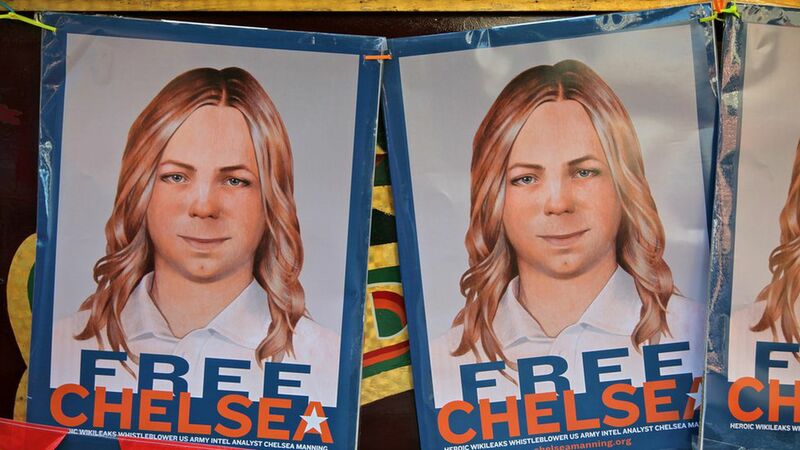 On Tuesday, Obama commuted a large bulk of the remaining prison sentence of Chelsea Manning — the army intelligence analyst who was sentenced to a 35 years for leaking classified military secrets. Last week NBC reported that Manning, a transgender woman incarcerated at the male military prison, was on the short list for commutation. What's next: Manning is set to be freed in five months, on May 17, rather than in 2045.